Greenhouses are for growing greenery: plants flowers and vegetables. SOLARIUMS are for people. That’s the main difference. But there’s more. 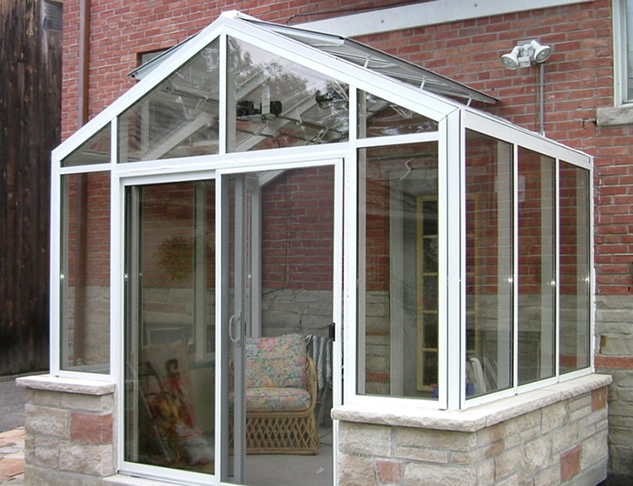 SOLARIUM meets the basic requirements for your comfortable living space. It is designed to protect people from the winter cold, and summer heat, torrential downpours, heavy wind and heavy snow loads on the roof. It’s designed to make efficient use of energy and while it’s doing all that, your SOLARIUM light filled space quickly becomes one of the favorite rooms in your home. Architecturally, it becomes a natural part of your home. Climate customized to your area with appropriate options, it is as comfortable even in deep summer and winter when other sunspaces are not. Aside from providing natural warmth, a SOLARIUM may also reduce your heating bills. 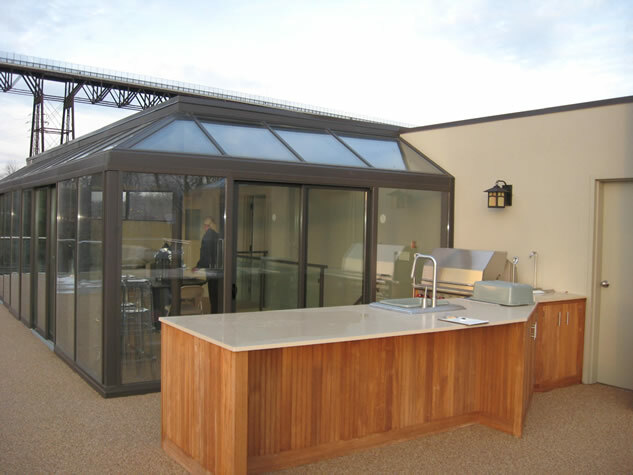 Perhaps the most appealing thing about a SOLARIUM is the effect of having natural light streaming inside your SOLARIUM. This abundance of natural light and warmth makes it a bright, happy environment to spend time in. And of course, it does wonder for growing plants too!